Who’s ready for another ‘one-knob’ style plugin? Why don’t I just give up now and get a job where decades of experience and talent aren’t required? I apologise in advance; this is my space to have a rant about the current influx in ‘easy’ mixing and mastering tools that promise the earth. I’ve got some news, people: mixing and mastering isn’t easy. If it was, why are people like Chris Lord-Alge, Al Schmitt and Tony Maserati so sought after? To be really honest, my problem here is a lot deeper than these ‘one-knob’ plugins. It’s the association some of them have, simply to add marketing hype by drawing on a famous individual, facility or brand name. There are stand-alone mastering solutions, or online services that are purely software-driven, where the audio doesn’t even get heard by a real person; these are the ones that particularly infuriate me. The world of digital audio and modern workflows has brought us so many benefits which excite me everyday. Unfortunately it has also brought some ‘cheats’ and bad habits. Let’s also be clear that there are some one-knob style plugins that I love and use regularly. My issue lies with the ones that clearly have a huge processing chain behind the user interface, that offer the ‘perfect’ solution regardless of what the source audio is. 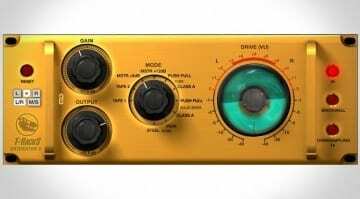 These will never reach the absolute optimum level a piece of audio or production could reach, and in turn the quality of output from our industry is declining. They fill newcomers with false hope that they can achieve the same result that a professional with 20+ years experience could achieve manually. 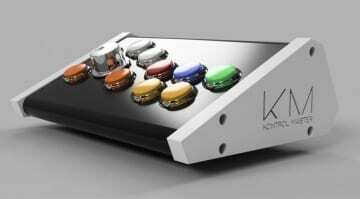 There are well-respected plugin and software manufacturers falling for this current craze, offering easy processing solutions which ought to be shamed. I don’t need to name any of them here, they know who they are. I believe there is a responsibility on their shoulders to badge these products as ‘demo’ or ‘educational’ tools. The little, but harmful word ‘pro’ is used all too often and inappropriately. I want to encourage more people into the world of pro audio, so much so that I dedicate a lot of my time to leading workshops and seminars. I feel an onus on me to do so for the future of my industry, but these fancy new tools are giving the wrong impression to new members of our community. I must stress there is a very thin line here which developers and manufacturers are walking. 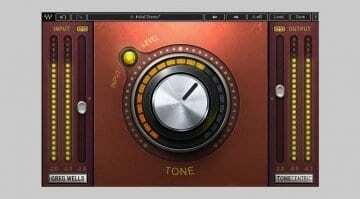 For example, there are some tools such as the new Tverb plugin by Visconti and Eventide, that must be commended. Here we can see one of Visconti’s own processing techniques that is responsible for one of the greatest records of all time. 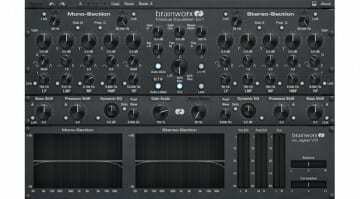 The plugin is presented with a large degree of user control that explains his processing technique, allowing you to adapt the method for your own needs. They could have just offered a single knob that went from wet to dry, but it wouldn’t have worked for even 10% of the records this current version can be utilised for. On the flip side, there is another manufacturer who I will not name, but who recently released two plugins ultimately based on the same dbx emulation algorithm. 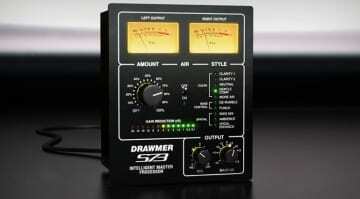 However great both plugins may sound, they should have been badged one for beginners and the other for pro’s. I took particular dislike to the fact they released the amateur version first without any warning the pro version was coming. I will now on principle not be buying either. If a job’s worth doing, it’s worth doing properly. Audio Assault knows the punches tend to come free. 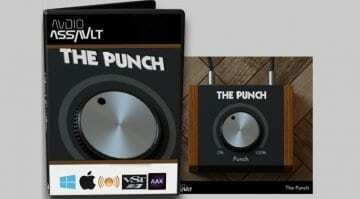 So it made The Punch, a $10 saturation and compression tool with a single knob, free until July 10. 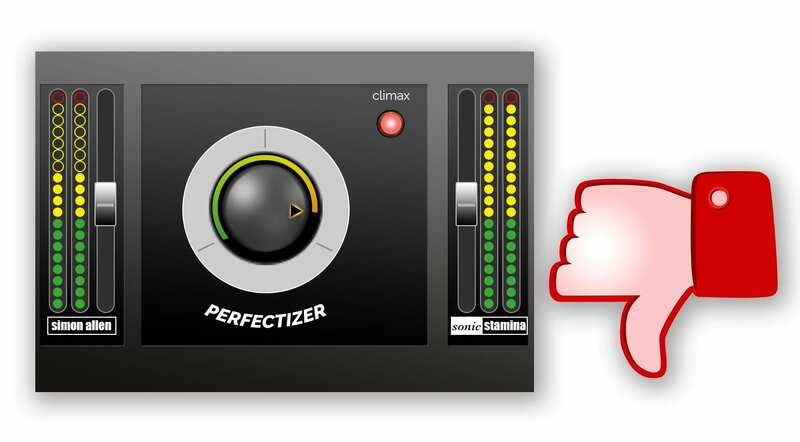 Get on this and use the plug-in to fatten up your tracks! Get button bashing with this beat-em-up style one knob Kontrol Master DAW controller from SmithsonMartin. Wrap your mix in the double duvet of T-Racks' Saturator X processor until it's dripping with vintage cosiness. Blue Cat Audio update 16 plugins to include VST3 support – So what?